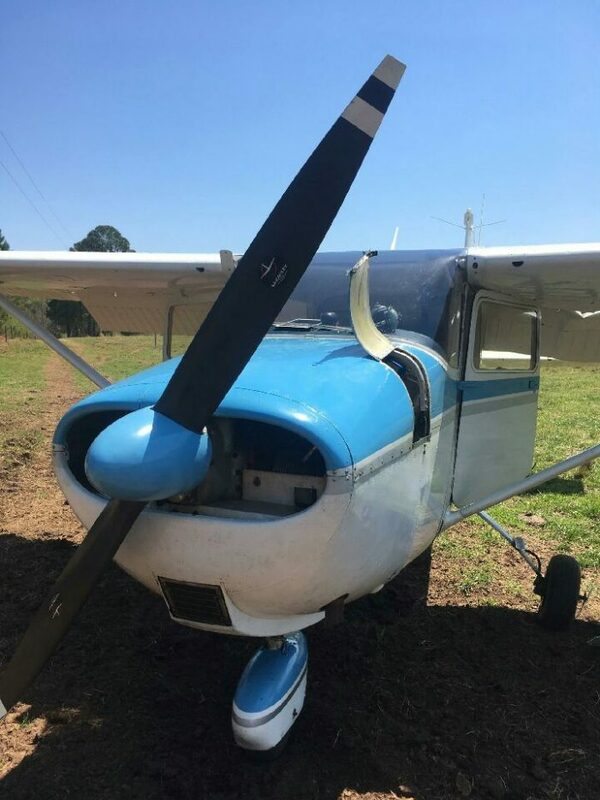 A Cessna 175 made an emergency landing, Thursday, March 5, in a farmer’s field on Hunter’s Run in Edgefield County. According to Emergency Management Director Suzy Spurgeon, who spoke to the Advertiser about the incident, mechanical issues caused the pilot to make the emergency landing. While there was plenty of fuel in the plane, that fuel was apparently not getting to the engine. The two people aboard the plane, the pilot who was from Alaska and a Russian passenger, sustained no injuries as a result of the landing. However, the same cannot be said of the plane as it was damaged in the landing. Spurgeon shared that the pilot had come to the area to purchase the older model plane. His purchase had been completed by the time of the emergency landing. The Edgefield County Sheriff’s Office responded to the scene along with Spurgeon. The Federal Aviation Administration was contacted, and a representative with the FAA was at the scene the following day investigating the incident.